Party Venue Katy: Welcome To Our Party Hall’s Blog! 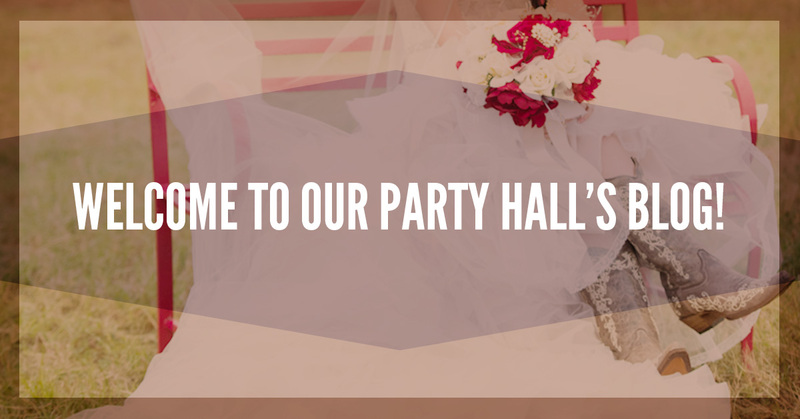 Welcome To Our Party Hall’s Blog! Weddings, birthday parties, quinceaneras, graduation parties, if you’re planning a special event, Alegria Gardens is the place to be. Drawing inspiration from Paris, we strive to design each event with beautiful details to make your day memorable for years to come. In this blog, you can expect to find tips on choosing the right theme for your baby shower, the right colors for your wedding, what dress you should wear for your quinceanera, and many other topics that will help you create a fantastic occasion. Before we get into the heart of these tips, we’re excited to tell you about all that we offer and all of the events that can be held at our party venue. Little girls imagine what their wedding will be like and we’re here to make that dream a reality. The flowers, the lights, the decorations, the food, and more, every detail will be designed with your taste and personality in mind. Each bride is unique and special and we want to give each and every one a day that is beautiful and that will be remembered forever. The walk down the aisle may be what you remember most. The moment when your bridesmaids and groomsmen begin walking down the aisle to the moment when you’re standing at the front saying ‘I do,’ each step will highlight how beautiful you are. With the coming of a new life, there are many things to celebrate. 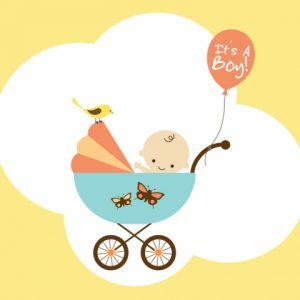 Not only is the occasion meant to help prepare a soon to be mother for the new little one, but the event is also celebrating new life! The baby’s life as well as a new phase of life for the mother and family. The day is more than diapers shaped into flowers or bags full of teddy bears and onesies, it’s about the beginning of a new relationship. Entering a new phase of life, this event is one of our favorites. Focusing on you, our event planners will create a design that embodies your personality, tastes, and style. 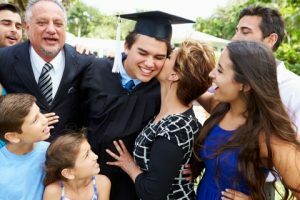 We want to help you celebrate who you were, your family who helped you along the way, and who you will be in the future. Graduating from high school is a momentous occasion. If you want to invite your whole graduating class, no party is too big for our party venue. Celebrate with great food, dance to fun music, and indulge in a party that celebrates the work that you’ve done and how much you have accomplished throughout your years of school. A first birthday or 80th, every year brings a new reason to bring family and friends together for a special day. A birthday is a great time to celebrate the wins that have happened throughout the year and also looking forward to what the future holds. 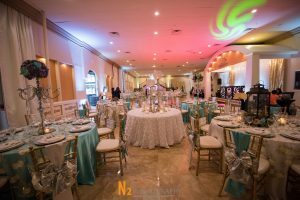 How Does Alegria Gardens Stand Out From Other Event Venues? Catering: Any occasion will be special if friends and family are attending, but with the right food, the day can be turned into an exciting feast. When you begin the event planning process, we will sit down with you and design a menu that is delicious and fits the theme. Our in-house chefs are experienced and knowledgeable and won’t disappoint. If you want to use your own caterer, we will work with them to make sure that everything is done right. Limo: Whether it’s a wedding day or a quinceanera, the guest of honor should arrive and depart in style! Not many function halls include transportation in their packages, but we want to make your day run as smoothly as possible. Cake: A graduation party or wedding reception wouldn’t be the same without cake. It’s more than a dessert, it’s a special part of the day. Work with us to design a beautiful cake and we’ll be sure you don’t have to worry about a thing. Margaritas: Add some flavor to your event! You, your friends, and family will get the party started and our margarita machine will keep it going! Music: What is a party hall without a dance floor? With a dance floor comes music that will set the mood throughout the day and into the night. Whether it’s a father/daughter dance or a couple’s first dance as husband and wife, our DJs will ensure that each moment is enhanced with just the right tune. You can provide your own set of songs or we can create a mix that is appropriate for the day. Photography & Video: Our party designers will set the stage and our photographers and videographers will capture the moments throughout the day. Laughs, tears, hugs, speeches, posed and candid shots alike, every tender and beautiful moment will be put down in the history books so you can look back and remember how special the day was. This is just a taste of what our party venue has in store for your special day. Check back frequently for updates and more information that will be valuable to your planning. Call us today to make a reservation.